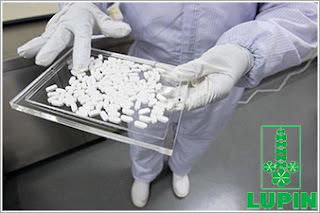 Lupin’s subsidiary Novel Laboratories Inc. has received a letter from the USFDA classifying the inspection conducted at its Somerset (New Jersey) facility in December 2018 as Official Action Indicated (OAI). The USFDA has stated that this facility may be subject to regulatory or administrative action and that it may withhold approval of any pending applications or supplements in which this facility is listed. The company does not believe that this classification will have an impact on the disruption of supplies or the existing revenues from operations of this facility. The company is in the process of sending further updates of its corrective actions to the USFDA and is hopeful of a positive outcome.